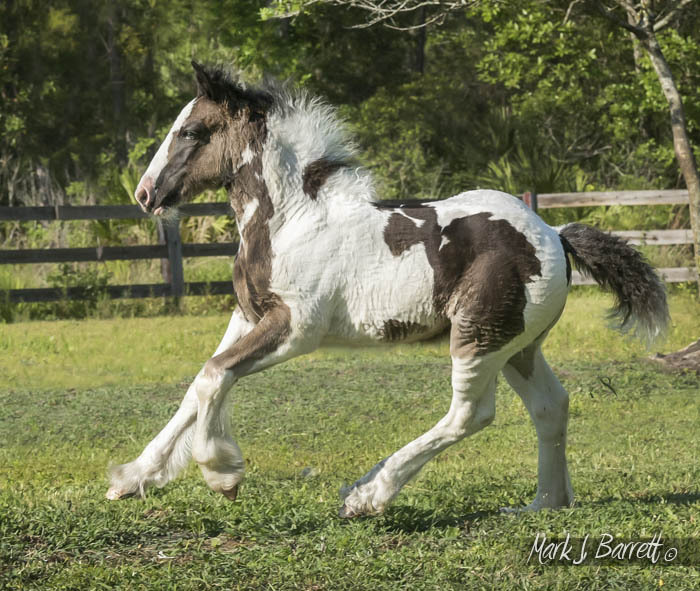 This striking 2017 black colt is by our very popular stallion, VV King William, an own son of The Gypsy King. 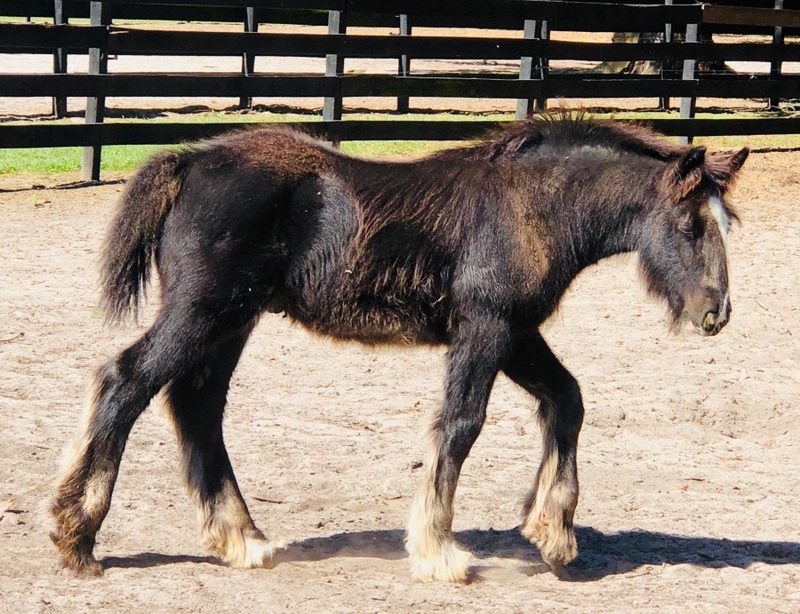 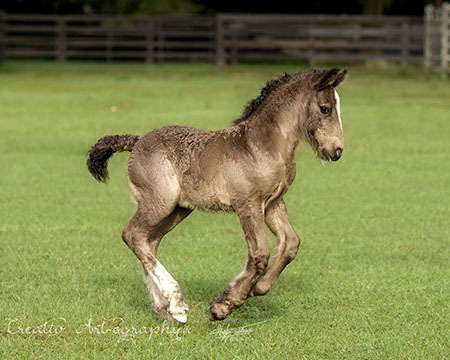 William has been producing some outstanding foals, including 3/4 sister GG Kiss Me Kate, who has won multiple Grand and Supreme Champion titles at age two, three, and four. 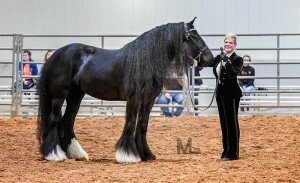 Eric’s dam is one of our best producers, Hoochie. 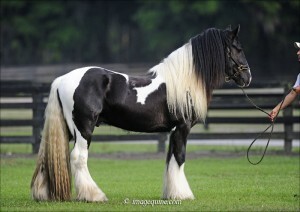 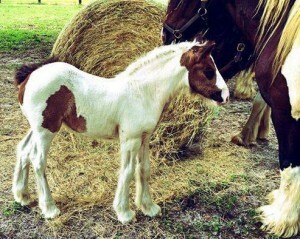 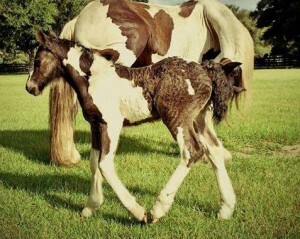 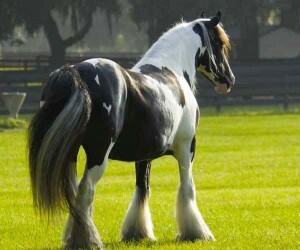 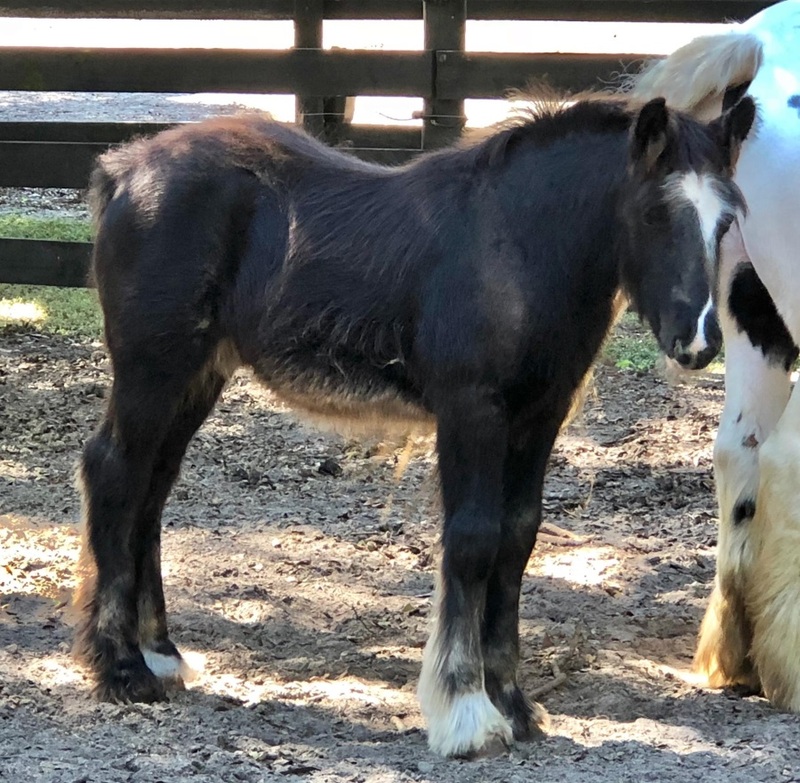 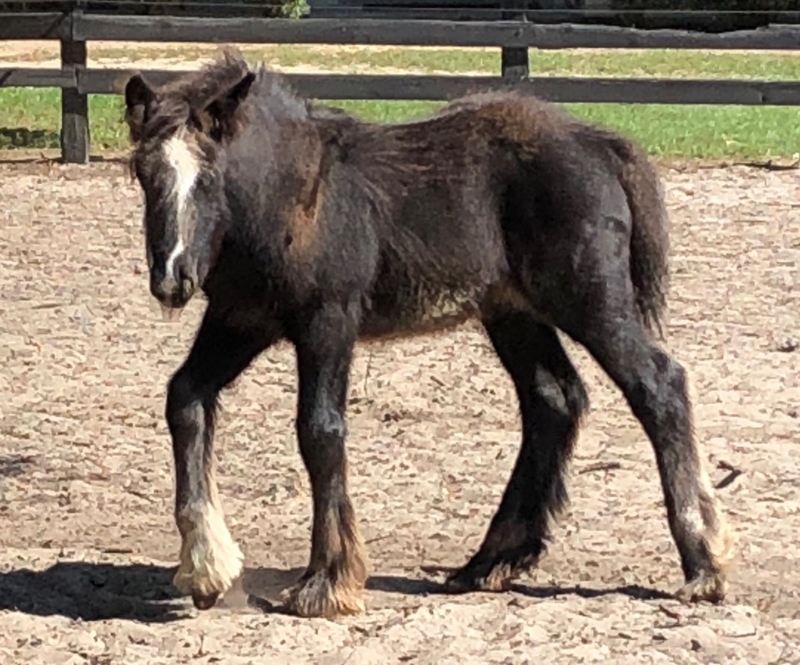 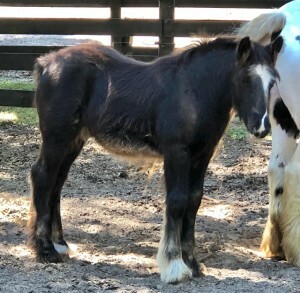 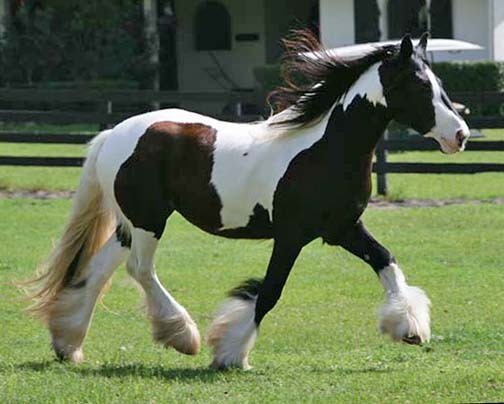 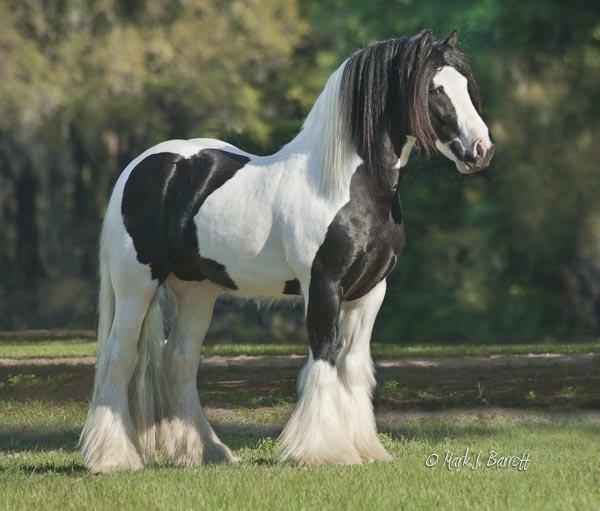 Hoochie is by the one and only Latcho Drom, and out of the very first Gypsy Vanner ever born in the United States, Kuchi. 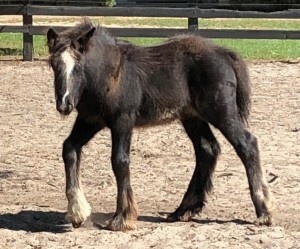 Eric, as we call him, has a full sister, Hoochie Ku, who is coming three and she has matured absolutely marvelously. Eric has outstanding conformation, thick bone, and a quick mind. We are eager to watch him as he matures.